We all love a little bit of DIY and decoration at home when we have available time and here at TBKS, we want to ensure you’ve got the best tools and hardware to get cracking on your next project. Interior design is all about figuring out what looks best in your home whether it’s some new furniture, or simply the addition of a small decorative touch. So if you’re looking to maintain a stylish interior, these interior design trends are sure to inspire you for a refresh at home. An inviting kitchen will work wonders for the appeal of your home. If it is in need of warmer details, then warm coloured metals are the way to go. Not only will this add visual interest, it will also give the room a subtle glow. You can achieve this by perhaps combining brass or copper with chrome. 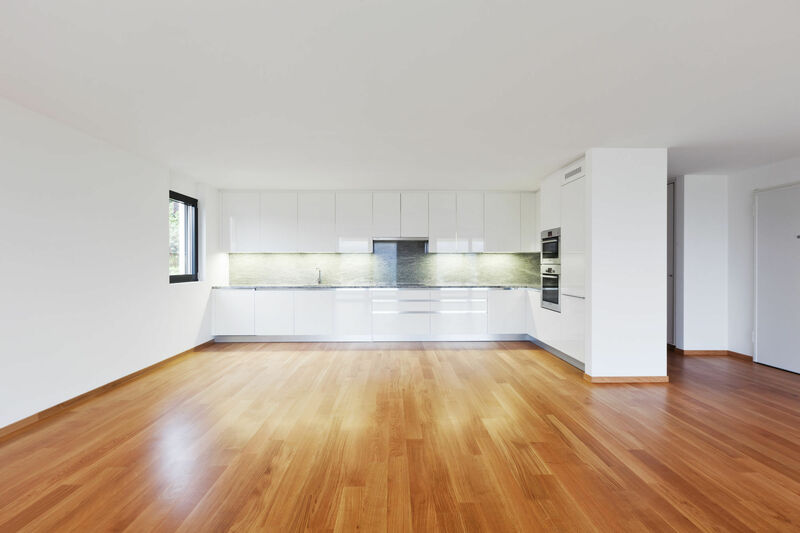 While stainless steel still has an important role in the home, other materials are sure to stand out more to give your home a fresh, new look. 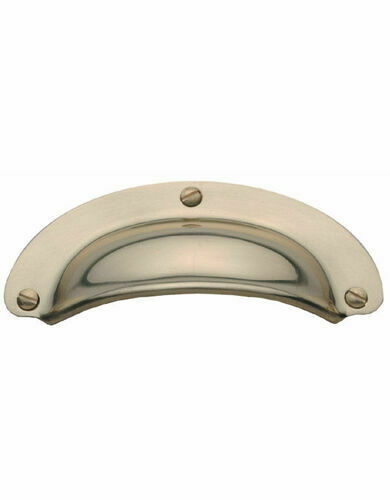 For example, bronze is a great choice of kitchen or bathroom appliance such as handles and knobs. Who knew that grey could be such a diverse and interesting colour for 2015? A great safe choice for any form of interior design, grey is a popular neutral colour that is a little fresher than beige. An uncluttered kitchen is sure to add to the appearance of a neat and tidy home. This look can be achieved by using more subtle appliances that blend into furniture as if they were a part of them. You don’t always have to stick to neutral whites and beiges, refreshing your colour scheme and furniture accessories may make all the difference to the appearance of your home. Small, unsuspected details and decorative features are a fantastic way to give your interior design an interesting lift. Although every home is unique, we hope that these interior design trends will give you a good starting point for future project ideas!